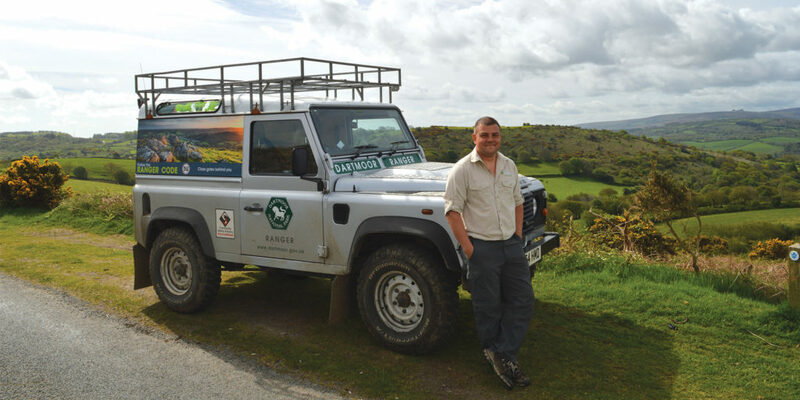 We meet Dartmoor NPA Ranger Pete Rich. 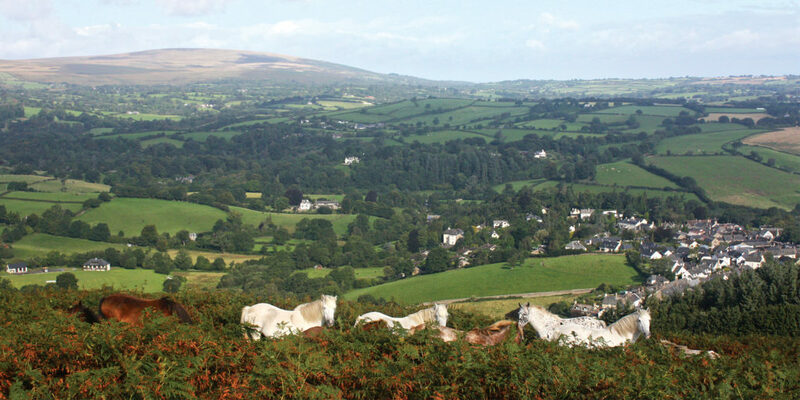 The rolling, changeable landscape of Dartmoor is one of the most diverse in the region, its enigmatic presence in the heart of Devon providing inspiration for writers like Agatha Christie and Sir Arthur Conan Doyle. 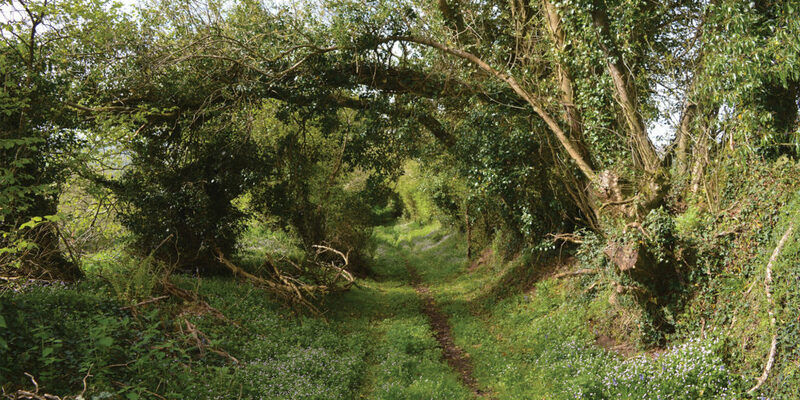 Alongside the wider north Devon landscape, it can also be found reflected in famed works such as Henry Williamson’s Tarka the Otter, spreading over 368 square miles, with countless public footpaths and bridleways, as well as a variety of habitats supporting a vast array of both native and migratory wildlife. Looking after this incredible landscape and ensuring its maintenance for the public seems, to me, an impossible task, yet since 1963, when Tony Owen-Evans was first appointed Dartmoor Head Warden, Dartmoor National Park has been represented strongly on the ground by its Ranger Service. Today, the service comprises full and part time rangers as well as voluntary wardens, serving as the main interface between the National Park Authority (NPA), local communities, landowners, partner agencies and visitors. I meet Dartmoor NPA Ranger Pete Rich at Whiddon Down Services where, after clambering into his Land Rover, he begins to scratch the surface of his ‘day to day’. 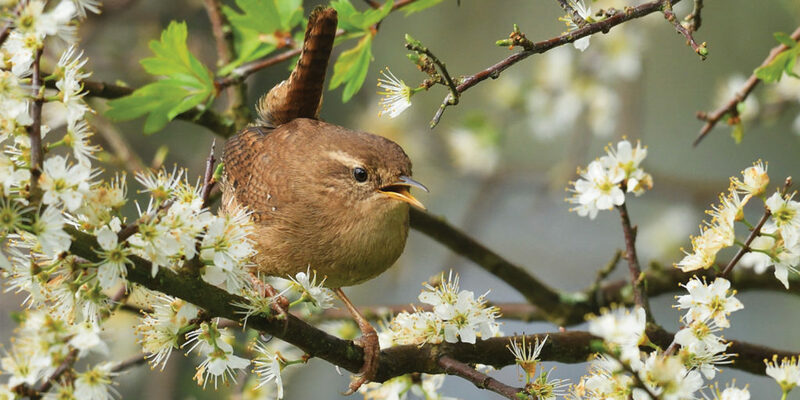 This is exactly what today is all about, and although we cover what I perceive to be a lot of ground, it’s clear that we only have time to get but a snapshot of Pete’s role – one that’s as broad as the stretch of moor he covers. 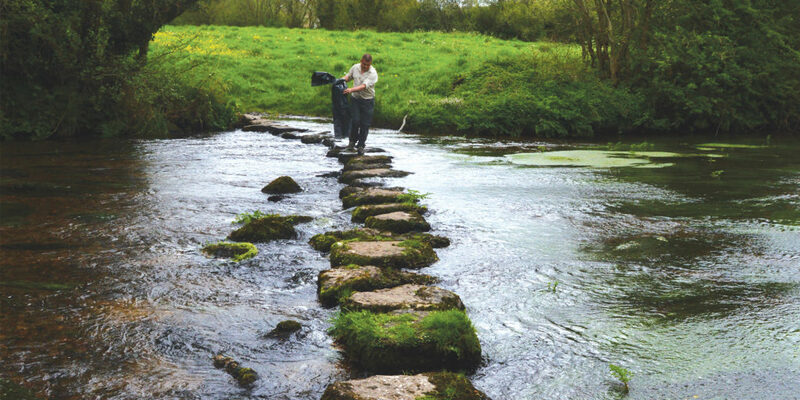 As well as maintaining 94 miles of public rights of way and access paths, other aspects of the ranger role include ensuring that the public are enjoying Dartmoor at its fullest, while abiding by some very basic rules, and as we amble back up to the Land Rover from checking out the report of a fallen tree – our first stop of the day near Moretonhampstead – Pete tells me about the recently introduced Ranger Code. 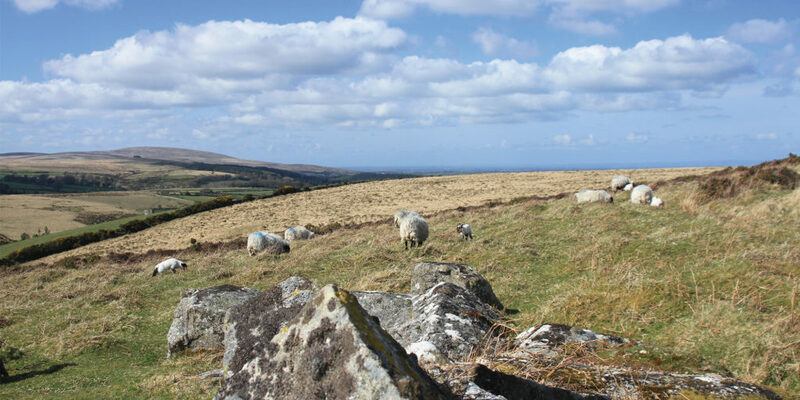 Through six simple rules, the Ranger Code is aimed at helping the public to both enjoy and protect the Dartmoor landscape, as well as the wildlife and livestock that call it home. We clamber back in the Land Rover and move on, when Pete continues to tell me about his role. 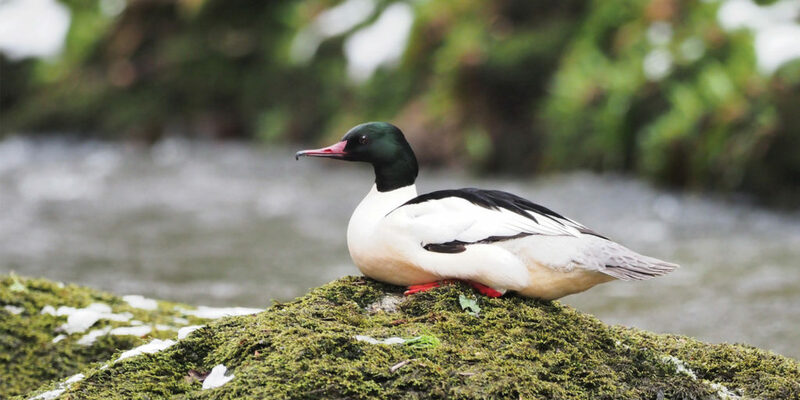 Interestingly, the role of a ranger isn’t always focused on the moor itself and just this year, during the snows that ground the West Country to a halt, he regales how he found himself delivering supplies to some of the more remote communities on Dartmoor, as well as driving hospital staff to work in Exeter. Community, it would seem, is pivotal to Pete’s job, and as we navigate the country lanes towards Mardon Down Common, we slow to a stop as a farmer turns his tractor around. Pete winds down the window to talk to him, a tone of familiarity becoming immediately clear. Being part of the local farming community himself, Pete later explains that he has a good relationship with most of the farmers around his patch, which is crucial, given the importance of communication in his job. We continue along the road and there isn’t a question that he can’t answer. Intrigued to know more about his background, I ask how he came to be a ranger. “I grew up locally on a farm and always wanted to be a ranger. After school and college I got a degree in Agriculture and Conservation and from there, moved into a couple of roles that eventually lead me back here. 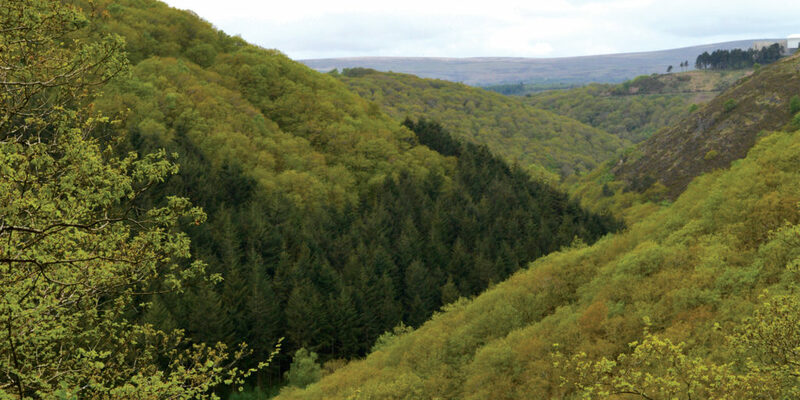 I worked with the Forestry Commission on the edge of Dartmoor, and before that with the National Trust at Killerton House.” Then, 12 years ago, he was taken on by the National Park Authority as Dartmoor’s youngest National Park Ranger to date! Our next stop takes us far back in time to Cranbrook Castle – a hill fort dating back to the Iron Age. The definition of the walls is simply astounding, and there’s absolutely no question as to why its creators chose this particular spot: with panoramic views stretching around us, settlers would have seen enemies approaching from miles away. Stood atop the grass covered battlements, Pete points towards a wooded area, and then to the valley that it disappears into. 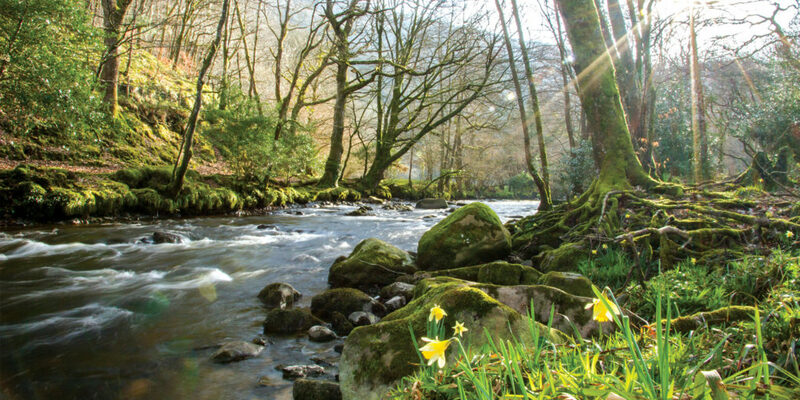 The river Teign – our next port of call. As we descend downhill there is so much to take in, from impressive views across the valley with forest climbing up either side, to fleeting glimpses of birdlife as different species flit from tree to tree, never giving themselves away for long. 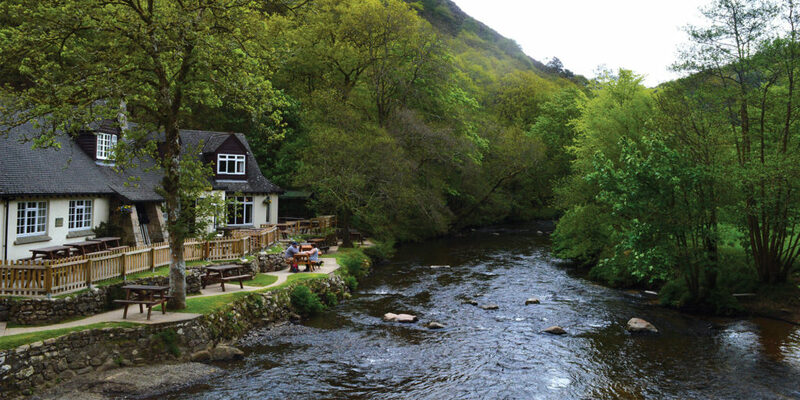 At the bottom, as we pull up next to Fingle Bridge, I’m instantly charmed by its old, narrow stonework; by the thatched, eponymously named inn that sits right on the river’s edge. From the parapet, I’m mesmerised by the Teign as it makes its gentle way beneath us, and as we clamber back into the Land Rover just ten minutes later, I’m almost sad to leave this stunning little pocket of Dartmoor behind. The rest of the day is much the same and we make a number of stops, some in areas of historic interest, some that are simply beautiful. At one point we pull over and find ourselves gazing through Pete’s trusty binoculars at a family of deer enjoying an afternoon rest, oblivious to our watchful eyes as we stare from the road. 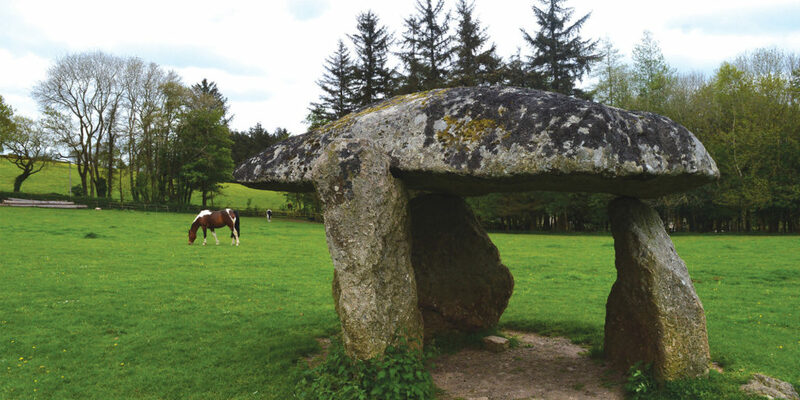 We go from Chagford, to Fernworthy Reservoir, to a Neolithic burial chamber called Spinster’s Rock, and we stop along the way so that Pete can replace a ‘private land’ sign, broken by some local ponies in need of a good scratch. Here, I leave him to his work and gaze out across the moor, and suddenly, as a cold wind begins to pierce through my fleece, it dawns on me: 368 square miles and just eight rangers. Although we’ve covered what seems like a lot of ground, it’s clear that we’ve only just scratched the surface of what Pete and his fellow rangers’ job really entails, and yet in just a short few hours I’ve seen a more diverse picture of Dartmoor than I ever knew existed. 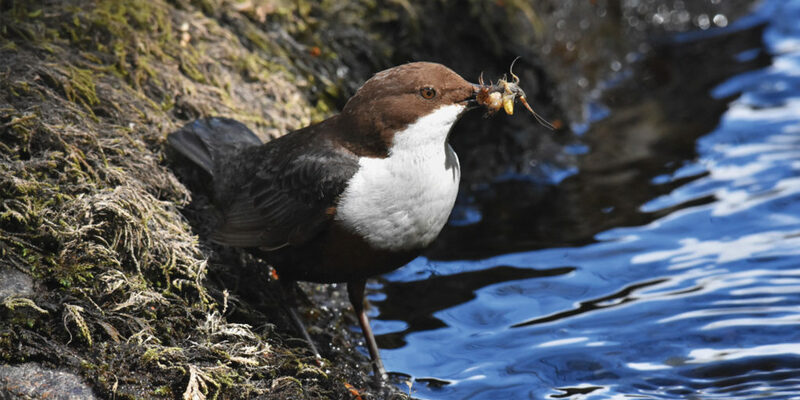 We’ve visited sites of historic interest from thousands of years ago, spotted wildlife and enjoyed some of the most stunning views that Devon has to offer, and all within a relatively a small part of Pete’s jurisdiction. The idea of this feature was to capture ‘a day in the life’ of a Dartmoor Park Ranger, and while I’ve learned a great deal on my tour, I think that to capture in its entirety that important and changeable role; to illustrate everything that Pete and his colleagues do to maintain and preserve Dartmoor’s enigmatic charm would require far more than just a few short pages. For kids aged 5 to 11 years, the safe, NPA Ranger-led Ranger Ralph club is perfect for letting them explore the moors, from its exciting cycle trails to the historic sites dotted all over its 368 square miles. For 11 to 15 year olds there’s also the Junior Rangers club! This summer Dartmoor National Park Rangers are running a series of Ranger Experience tours as part of a new initiative with Visit England. If you are interested in finding out more, email vc@dartmoor.gov.uk for dates, itineraries and cost. "I grew up locally on a farm and always wanted to be a ranger."